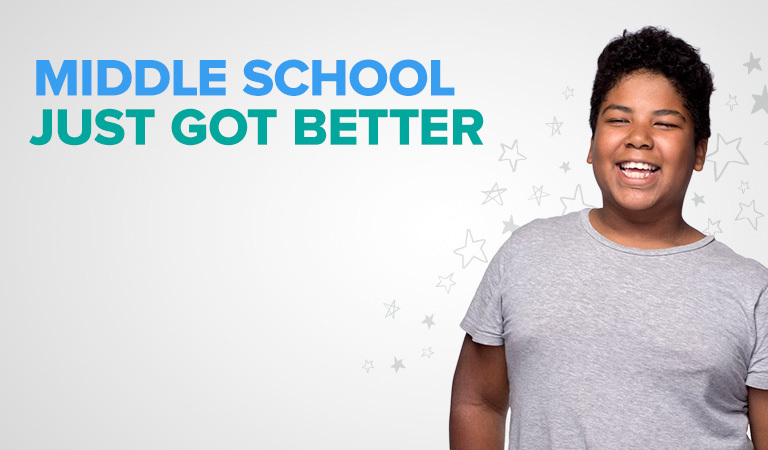 The Second Step Middle School Program is a first-of-its-kind social-emotional learning curriculum. It’s modern, web-based, and responsive to the needs of today’s students and educators—and that’s unprecedented. Step into our offices and hear directly from the makers of the new program about the big ideas that inspired us to innovate, and how we met the challenge. Please contact CFC Media Relations at 206-438-6432 or press@cfchildren.org. Committee for Children is the world’s largest provider of research-based social-emotional learning programs, including award-winning Second Step Social-Emotional Learning.